She was rushed into service with much of her accommodation incomplete and made her maiden voyage to the cape carrying 3,000 troops, you will note that this was twice the number for which she was designed. In 1901 she returned to Fairfields for the accommodation to be finished and emerged with significant passenger number differences, First Class 250, Second Class 200 and Third Class 136. In the October of 1914 she carried arms and ammunition to South Africa for the Union's Army fight against Secessionists in the Rand which had started in the Rand in 1913 and now threatened Johannesburg. On the 6th of October 1915 she was commissioned as a Hospital ship with 603 beds and was decommissioned six months later. She was converted for use as an Armed Merchant Cruiser in the July and was commissioned into the Royal Navy on the 21st of August and joined the 10th Cruiser Squadron based at Glasgow. She took Viscount Milner to Murmansk on the 17th of January 1917 who headed the British Military Mission which attempted to stop Russia signing a non-aggression pact with Germany. The Brest - Litovsk Treaty was signed on the 2nd of March the same day that the mission arrived back at Scapa Flow. 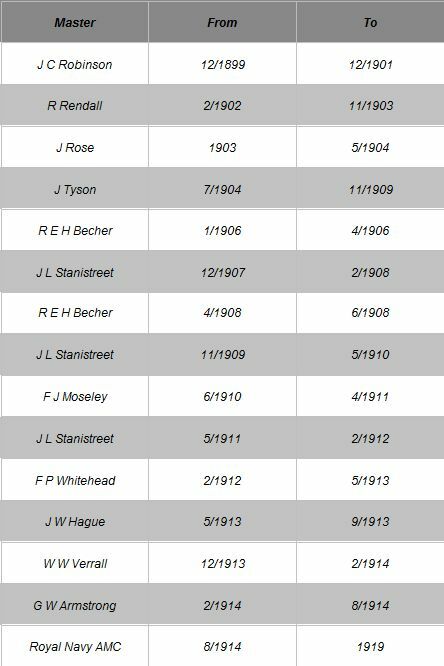 In April she returned once more to convey work in the North Atlantic and in December of 1918 paid off and commenced repatriation duties. In 1919 the Allies became involved in the Russian Revolution on the side of the White Russians and Kildonan Castle was the last ship to sail from Russia carrying troops after the Communists were victorious. After refurbishment she returned once more to the mail run and remained as such until being replaced by Carnarvon Castle in 1926. She was then laid up in reserve and except for a brief spell from January to May of 1930 remained so. She spent her remaining days at Netley before being sold for scrap and was broken at Stavanger in Norway. KILDONAN CASTLE was built in 1899 by Fairfield Shipbuilding & Engineering Co. at Glasgow with a tonnage of 9652grt, a length of 533ft, a beam of 59ft 2in and a service speed of 17 knots. 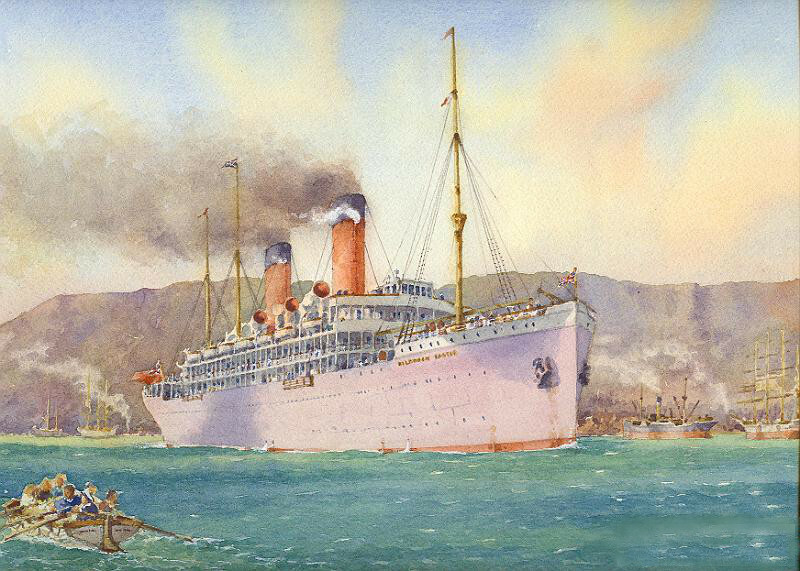 Sister of the Kinfauns Castle she was the last mail ship to be completed for Castle Line before the merger but commenced her career as H. M. Transport 44 for use during the Boer War. 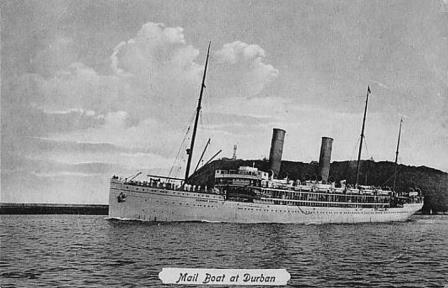 On her maiden voyage she carried 3000 troops to Cape Town and in December 1900 was used as a prisoner of war ship at Simonstown. 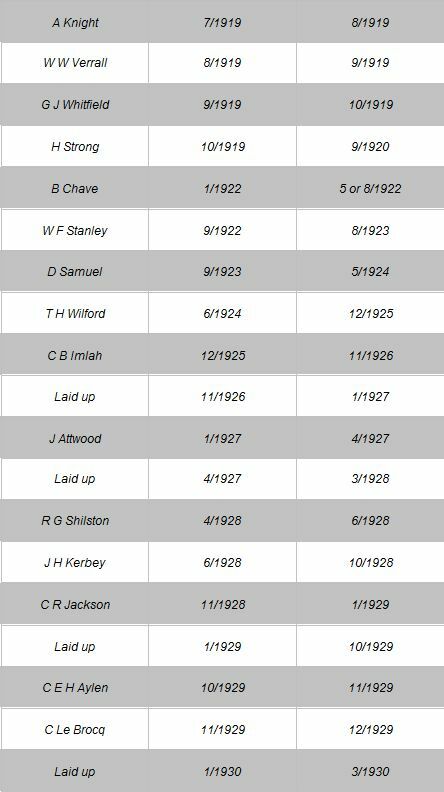 During 1901 she returned to Fairfield's for completion before undertaking her first commercial mail sailing on 7th December. On 31st October 1914 she undertook an emergency sailing to Lisbon where she loaded 10,000 rifles and 1,000,000 rounds of .303 ammunition which she then took to the Cape to replenish South African troops who were quelling secessionist strikes in the Rand and Johannesburg. On 6th October 1915 she was commissioned as a hospital ship with 603 beds but in the following March she was de-commissioned and converted into an Armed Merchant Cruiser and on 21st August 1916 joined the 10th Cruiser Squadron which was based at Glasgow. In 1917, on 17th January, she embarked the British Military Mission headed by Viscount Milner at Oban and took them to Murmansk where the Mission failed to prevent the Russians from negotiating with the Germans for peace. The Treaty of Brest-Litovsk, when Russia signed a separate Peace Treaty with the Central Powers, was signed on 2nd March 1917 the day the Mission reached Scapa Flow. On her return she undertook convoy duties in the North Atlantic. 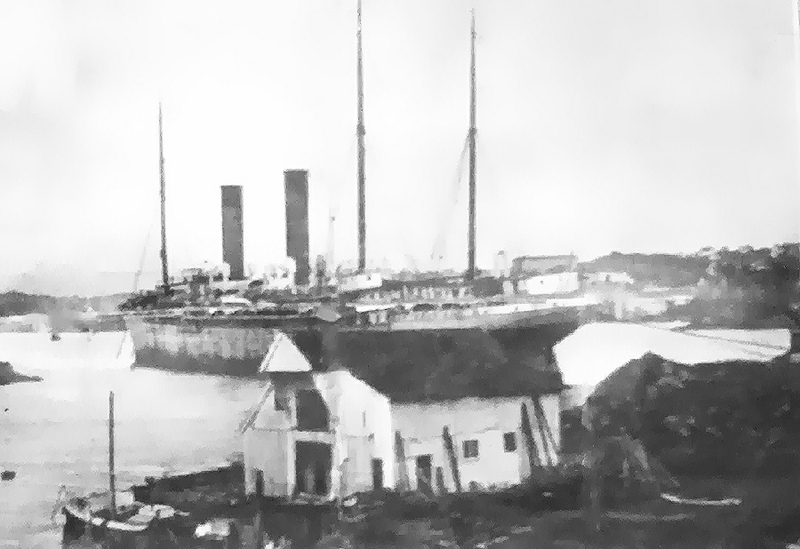 In December 1918 she was stood down as an AMC and transferred to the work of repatriating troops and in 1919 carried troops to Archangel to quell internal fighting and was the last ship to leave when the Allies withdrew. She then made a single trooping voyage to Shanghai before sailing to Vladivostock where, in March 1920, she embarked 1800 Yugoslavian refugees and took them to Gravosa in the Adriatic. At the end of that year she was refurbished and returned to the mail run where she remained until replaced by the Carnarvon Castle in 1936 and put in reserve. When the building of the Dunbar Castle was delayed in January 1930 she was deployed on the Intermediate run until the May when she was laid up at Netley pending disposal. She was sold in May 1931 for £11,250 and broken up at Stavanger in Norway.